Which Truck is Best for North Miami? 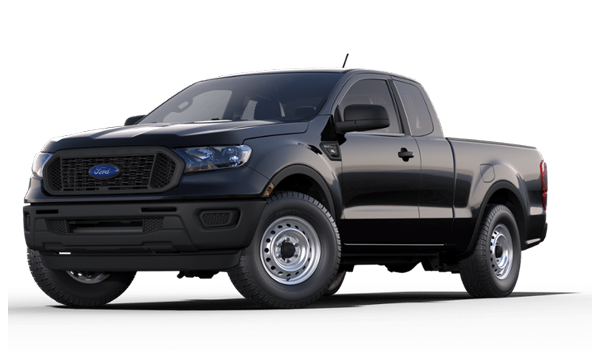 While the Ford Ranger Raptor is offered with more off-road capability, it’s not expected to be available in the U.S. anytime soon. It’s also a better off-road choice than the Chevy Colorado as well! 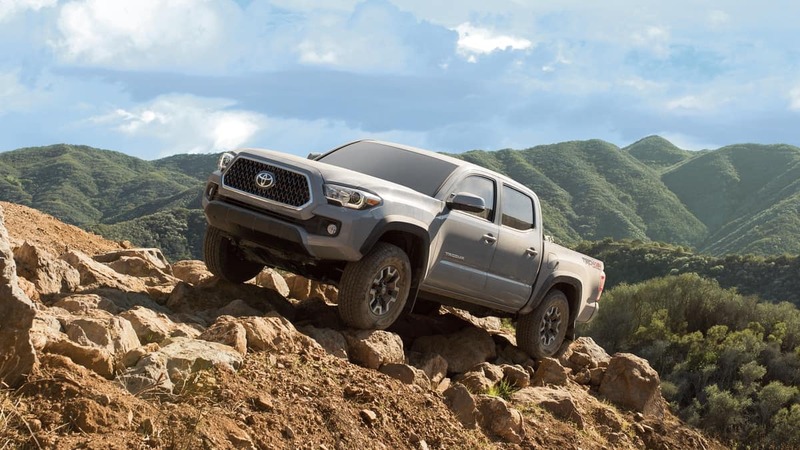 If the Tacoma’s available V6 and modern approach to safety catches your eye, get in touch with Toyota of North Miami. 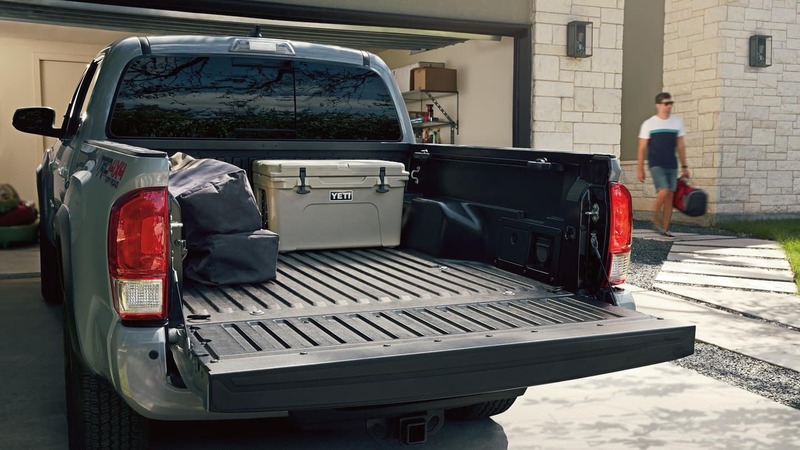 While the Ford Raptor might be an appealing option to some, its lack of standard safety features and off-road systems makes the Tacoma a better choice. 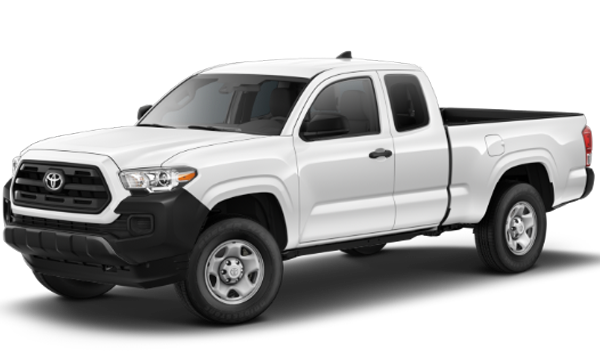 We offer a wide range of models in our new Toyota Tacoma inventory, so stop by today to see it for yourself.